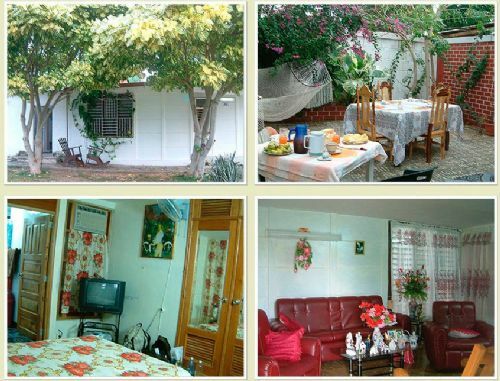 This is a very comfortable house and very roomy. 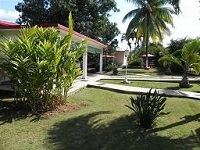 Located 150 meters from the sea(Caibarien Harbour)and 30 minutes to travelling by car to the keys. 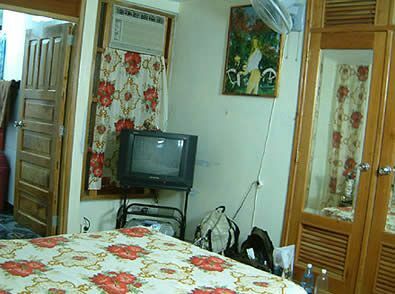 It has 2 double air conditioning bedrooms, with two private bathroom, hot/cold water , fan, refrigerator, television. 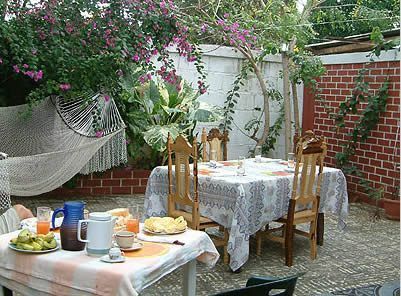 The house also has a nice inner Yard with ornamental plants, shairs, table and a hammock to rest , take the sun. There you can have breakfast and dinner as well. 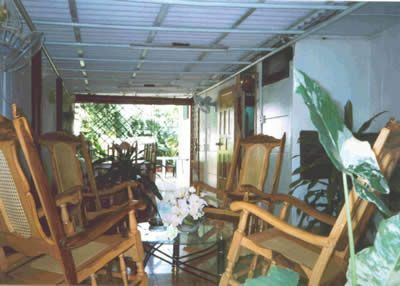 There is a terrace roofed with table and armchairs for the guests’ exclusive use with television and a CD Player for listening to Music. The owner Viginia cooks really good any kind of food, order now!!! 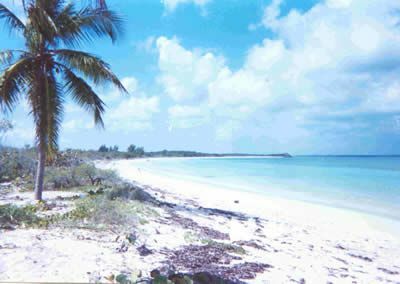 150 meters from The Malecon of Caibarien and 30 minutes by car from the keys.